A look behind the curtains of a Coalinga family's life reveals troubling details leading up to Friday when an 84-year-old man shot and killed his wife. FRESNO, Calif. (KFSN) -- The Fresno County Sheriff's Office says a Coalinga man accused of killing his 81-year-old wife died in the hospital Sunday night. 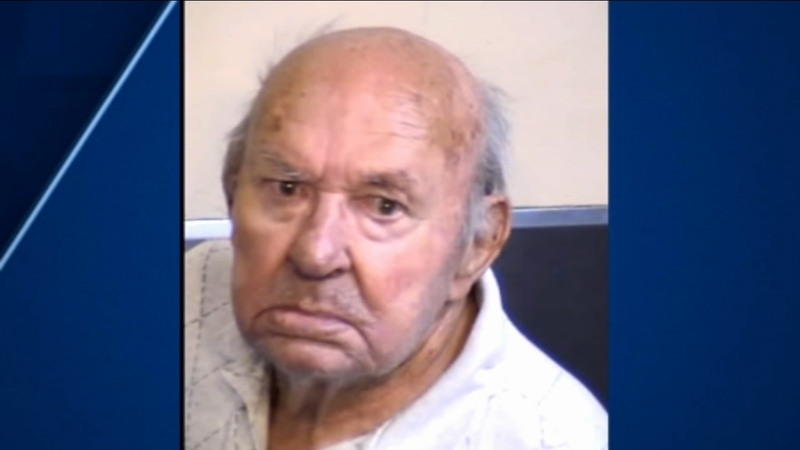 According to the Sheriff's Office, Clarence Kozlowski, 85, complained of chest pains on October 9 and was taken to Community Medical Center for treatment. Kozlowski remained in the hospital and passed away on October 21. An autopsy was performed and nothing suspicious was found. The Sheriff's Office says a cause of death is pending test results. On September 14, officers with the Coalinga Police Department were called to a home in the 300 block of Jefferson Street. When they arrived, they found Kozlowski with his deceased wife, who had suffered a single gunshot wound. Kozlowski was immediately arrested for further questioning and ultimately booked into the Fresno County Jail for murder.